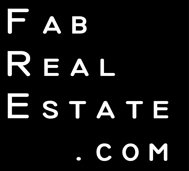 Fab Real Estate Blog: New Fairfield, CT Home for Sale: 3 Bedroom Bank-Owned but Great Condition! New Fairfield, CT Home for Sale: 3 Bedroom Bank-Owned but Great Condition! Bank-Owned Home in Great Condition!